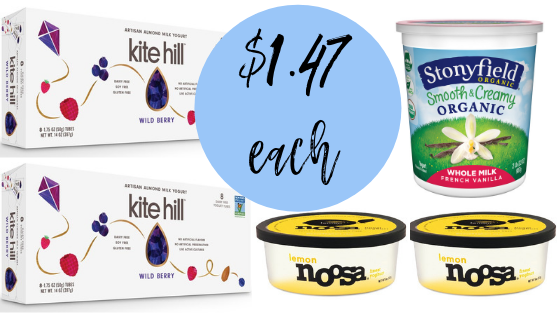 Save on yogurt at Target this week! Get a $5 Target gift card when you spend $15 on any yogurt. Check out the deal scenario to get all the above for just $7.27 or $1.47 each! Makes it $7.27 for everything or $1.47 each!